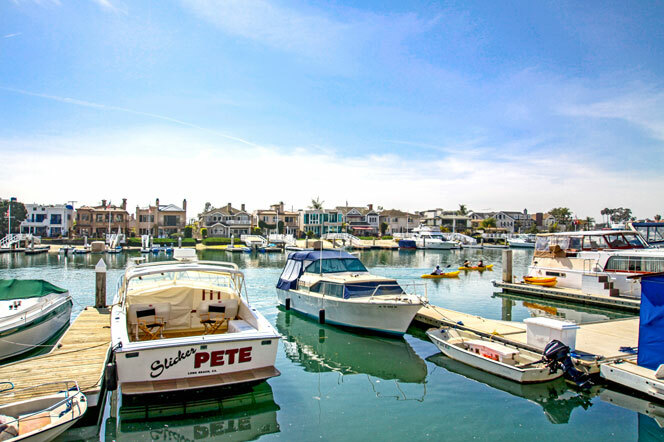 Known as the “Dreamland of Southern California”, the Naples area is the premier area in Long Beach, California for gorgeous water front properties and ocean view homes. Naples homes for sale are plotted on three islands that make up the Naples community that are divided by canals and connected by picturesque arched bridges giving it the authentic feel of Venice, Italy. One of the three islands is called "Treasure Island" and is considered the most exclusive and expensive area of Long Beach. Below, we've compiled a list of all Naples Homes for sale in Long Beach. LongBeachRealEstate.com is among the first to receive real estate listings in this area as soon as they hit the market. Subscribe to our newsletter to receive the latest listings and feel free to contact us for assistance with finding the perfect home. Naples community homes for sale are widely available from large estate sized homes to high-end condominiums featuring state-of-the-art amenities. Expect Naples homes for sale to command prices higher than other areas in Long Beach because of its highly desired location. Houses in Naples will start in the million range and condos in Naples normally start around $500,000.